We believe that all children should have the opportunity to learn in their own unique way. 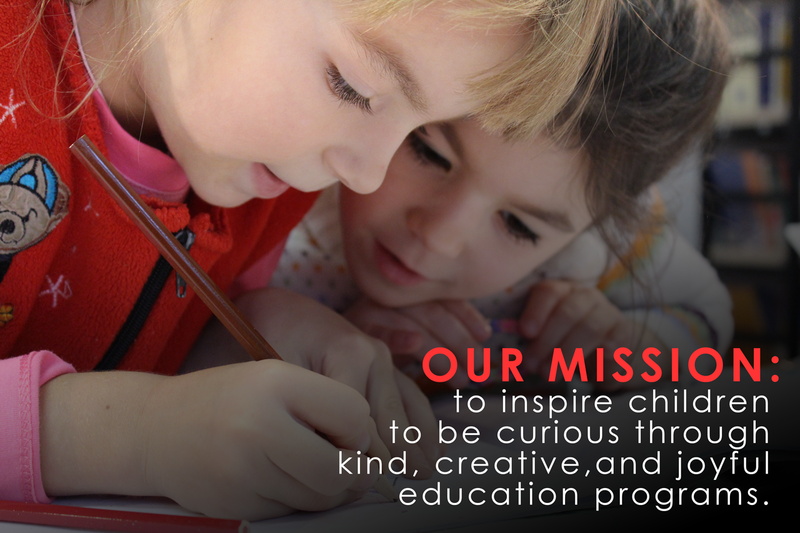 Our mission is to inspire children to be curious through kind, creative, and joyful education programs. For A Good Koss, Inc is a Section 501(c)(3) nonprofit.